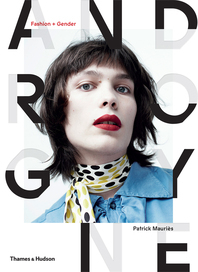 Fashion and opera are natural arenas for collaboration. In 2009–2010 alone, Viktor & Rolf, Miuccia Prada, Emanuel Ungaro, and Christian Lacroix made successful sorties as costumers for operas in New York, Baden-Baden, Naples, and Berlin. 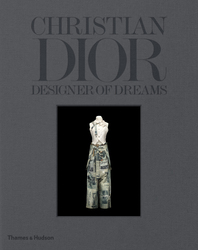 In this sumptuous new book, leading figures in the world of fashion— Giorgio Armani, Marc Bohan, Christian Lacroix, Karl Lagerfeld, Ottavio and Rosita Missoni, Miuccia Prada, Zandra Rhodes, Emanuel Ungaro, Gianni Versace, and Viktor & Rolf—are profiled, together with illustrations of their costume designs. Helena Matheopoulos’s interviews with many of the designers illuminate the journey that led each to the opera and the challenges of working in a demanding new medium. Costume designs for many well-loved operas—including Don Giovanni, Lucia di Lammermoor, Carmen, Aida, Thai¨s, Agrippina, Cosi` fan tutte, Attila, and The Magic Flute—are featured. The opera houses commissioning the costume designs include La Scala, the Metropolitan Opera, the The´a^tre Royal de la Monnaie, the Are`nes de Ni^mes, the Royal Opera House in Covent Garden, and the San Diego Opera, among many others. 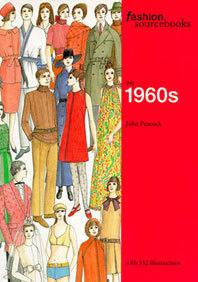 Hundreds of color illustrations include original designers’ sketches, photographs of the finished costumes, and images of the actual productions, many of which feature breathtaking stage sets as well. 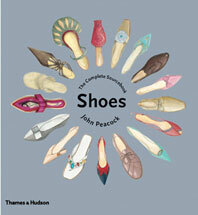 Presents more than 200 images, including a trove of sketches. 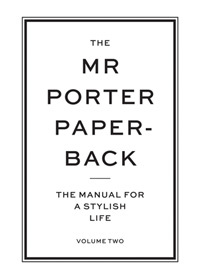 The images are fantastic…you get the feeling some of the designers would prefer this work to their real jobs. What makes Fashion Designers at the Opera particularly winning is the designers’ unanimous enthusiasm. 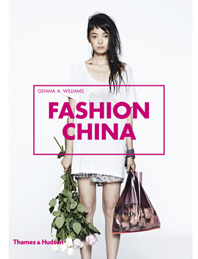 [This book] is a tome bursting with inspired costumes designed for the world’s best stages by fashion bigwigs. It is illustrated with scores of luscious original sketches…and dazzling performance photos. 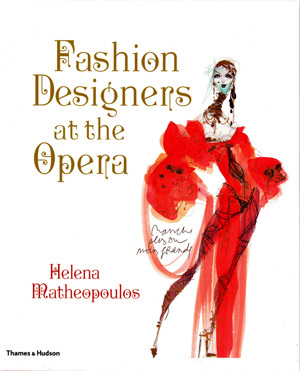 Helena Matheopoulos, a former fashion editor of Tatler and a regular contributor to The Times (London), Gramophone, and Opera Now, has also published several books on opera, including Placido Domingo, Diva: The New Generation, and Fashion Designers at the Opera. She lives in London.